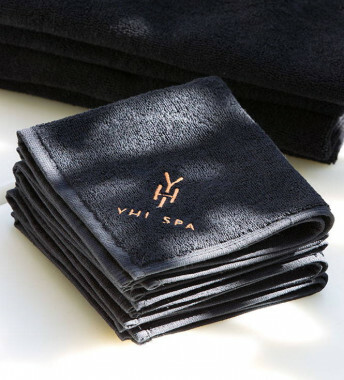 If you value a premium quality Hand Towel in your own home, now you have the option of a sleek white texture or a striking black one. 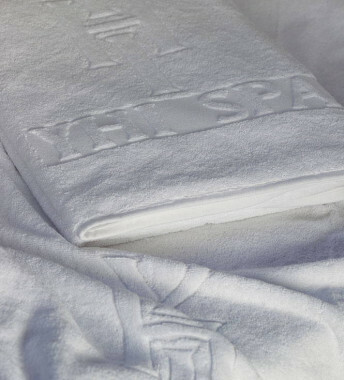 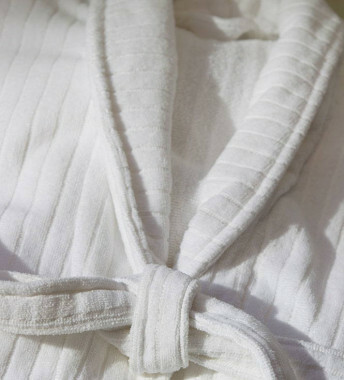 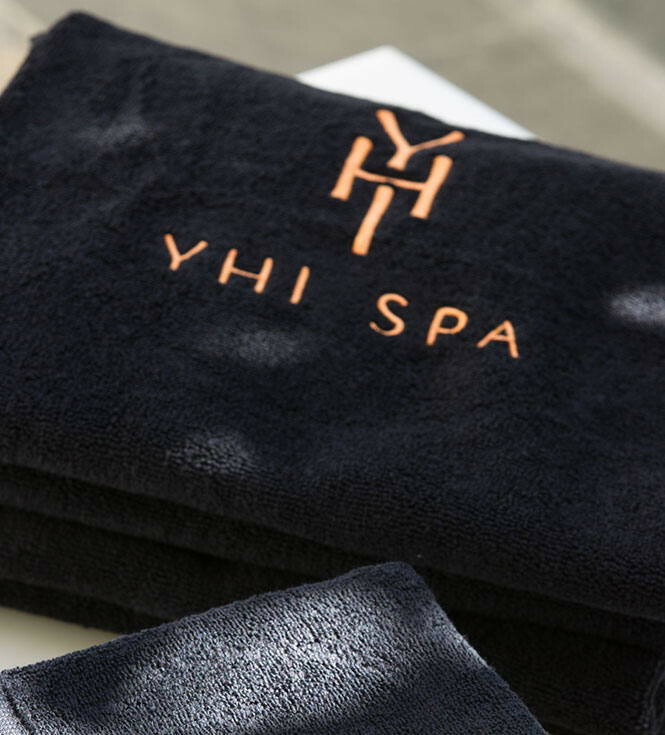 Tastefully embroidered with the YHI Spa logo, it will stylishly enhance your bathroom. 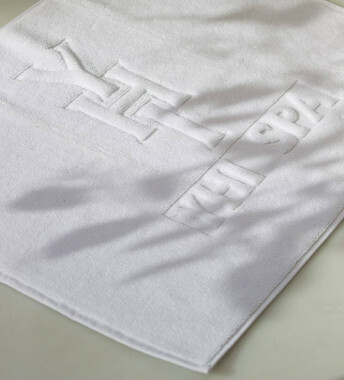 As part of our designer spa range, this Hand Towel provides sleek form and function to your refined space.